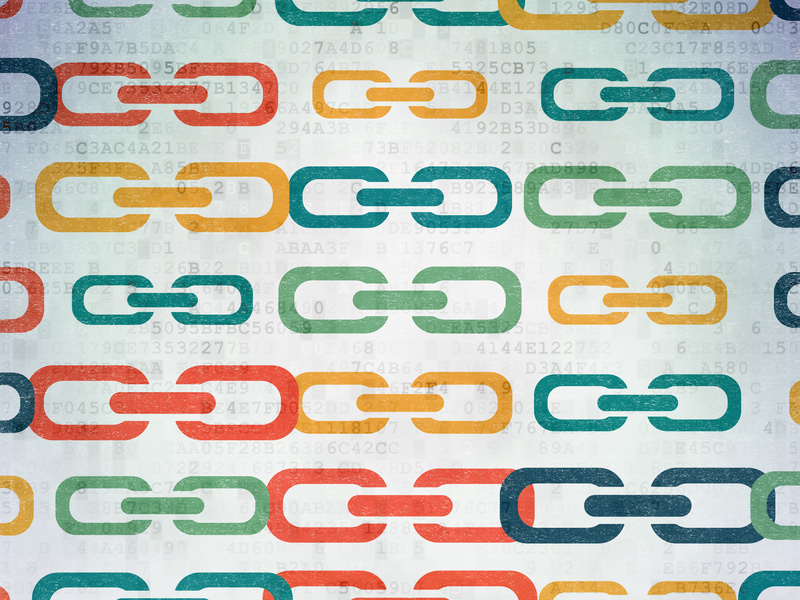 According to Google, backlinks are 1 of 3 top ranking signals. Without them, your amazing site will have no chance of being seen. You turn to building links as a way to boost your rankings. But what can you really expect? How do backlink experts capture those page 1 spots? One incredibly vital component to their success is that they understand how backlinks really work. They can, therefore, more effectively manage their own expectations and those of their clients. Can you? Let’s explore the truth about backlinks and how managing expectations will help you develop a winning long-term strategy. What the goals of all webmasters who invest in quality content? They want to create link-magnet content. Who can blame them? Even though they have to invest in this content, these somehow seem like “gimme links”. And influencers we won’t mention by name tell them that this is how links get built. This is an admirable goal and we’re not saying you shouldn’t create amazing content that people want to link to. That’s important. The problem arises when people expect their content to be so “linkable” that they envision moving up in the ranks fast with only natural links. Natural link building takes time. And acquiring natural links is nearly impossible if you’re not already ranking. This catch 22 leaves a lot of aspiring link-builders feeling frustrated and lied to. But by managing expectations and building links naturally as part of your overall strategy for acquiring links, you can succeed. You’re not new to SEO, websites, or building links. But like all people, you want to see results fast. As we discuss managing expectations, it’s important to make this point. Links must be crawled by search engines before they’ll begin giving you that boost you’re looking for. They may not all appear at once — even from the same domain. It may take some time for all backlinks to be recognized and weighted by the big players like Google. Start building. Keep building. And as the links appear in tools like Google search console, you’ll start to see the fruits of your labor. Even some of the most trusted tools like Moz, AhRefs, SEMrush and so on have their limitations. Search engines like Google have massive resources at their disposal. Google has indexed over 130 trillion pages. It indexes and re-indexes billions each day. Top tools will attempt to capture as many links as possible. But to find all links, you’d need to use multiple tools. It’s important to realize that you probably have more links that you can account for. What really matters is the results you achieve from these links — not whether you can account for them. Because of the limitations in some of these tools, you may see a small ranking boost before the links actually appear in most tools. Others may take more time to realize. As you invest in building links over the long term, you realize compounded results. You want high authority links. Link authority is a known ranking factor. But links should also be relevant. Relevant links don’t have to come from a website that does exactly what you do. That wouldn’t be normal. But the context at a page or at least a paragraph level should be there to be of most value to you. If you have people offering to sell you thousands of high DA links, but they’ve no concern for the relevance of those links — beware. Authority + Relevance = Great Link …Assuming it’s “do follow”, of course. As an SEO or webmaster, you know how difficult it can be to build partnerships with other webmasters for building links. Whether you’re capitalizing on mentions or writing guest posts, outreach to thousands can result in a handful of websites willing to work with you. Because of this, you may want to make the most of that relationship. You might want to acquire as many links as possible from that one domain. But unfortunately, diminishing returns apply. That first link might give you a great boost. But each subsequent one will only give you a fraction of the link juice. Diversity is important. 100 links from one high DA site doesn’t hold the same weight as 100 links from various relevant websites. Working with someone who’s already built partnerships with thousands of sites relevant to your industry is the way to get the best return on your investment. Even some professionals have this idea that they’re going to get that magical backlink from a 95 DA website and suddenly they’ll shoot to a number 1 spot. If only it worked like that. That’s why the best strategy for building links is a long-term comprehensive strategy that builds on itself to pay you back exponentially over the long-term. Natural link-building is important. But as a stand-alone link building strategy, it just doesn’t work. If people can’t find you, they can’t link to you. Google is crawling billions of pages a day. It can take time for it to find all of your links. And the tools you use may take even longer to find your links. That’s why setting realistic long-term goals is key to your success. Acquiring 1000’s of non-descript links may seem like the answer. But if those links aren’t authority, relevant, do follow links, they only look good on paper. At Backlinks.com we make it easy to get the right kinds of backlinks fast. Get diverse, relevant, authority, do follow links now. Set up a free account to start improving your SERPs today.